'Tis the season of Candy Corn, but you don't always have to eat it in the actual candy form. 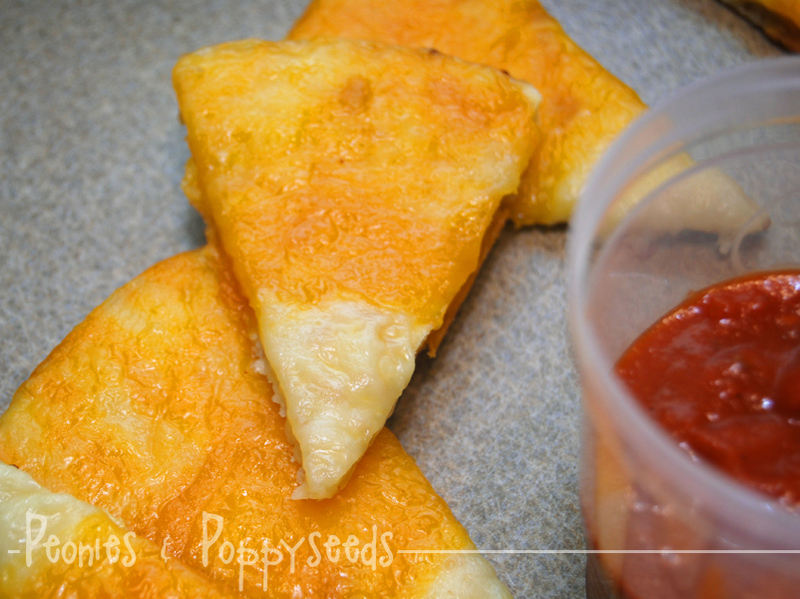 These are super duper easy to make, plus they're cheesy and cheesy always equals YUM. 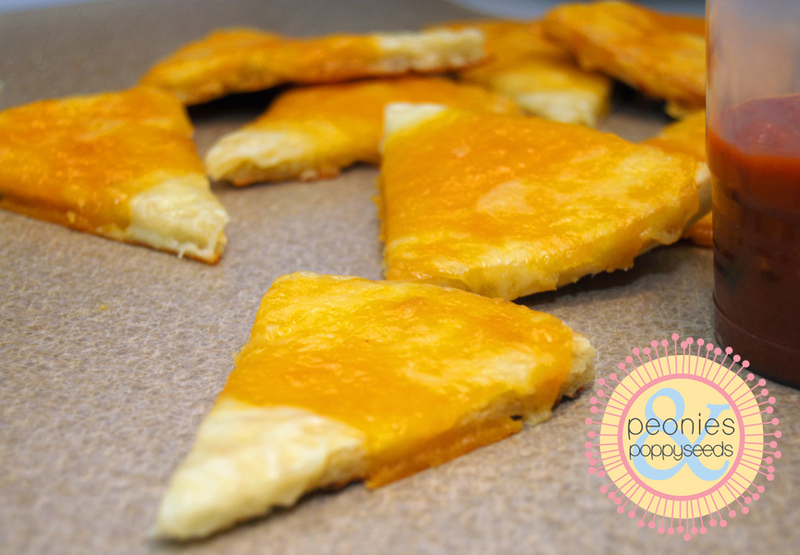 To make Candy Corn Pizza take a premade pizza crust and slice it into triangles. On each slice, place white cheese at the tip, orange cheese in the middle and yellow cheese at the end. I had a hard time finding really yellow cheese, so I just used Colby Jack, and it didn't end up like I wanted, but still tasted fab. Heat up your slices on a cookie sheet in a hot oven (450º ish) for 5-10 minutes. Just keep your eye on them so they don't burn. 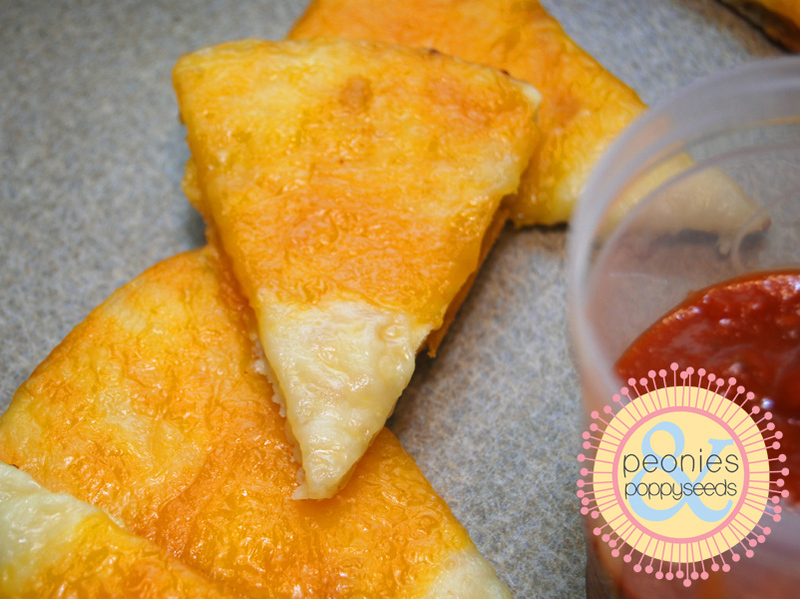 Serve with pizza dipping sauce (lazy people like me will open up a bottle of spaghetti sauce and call it pizza dipping sauce).